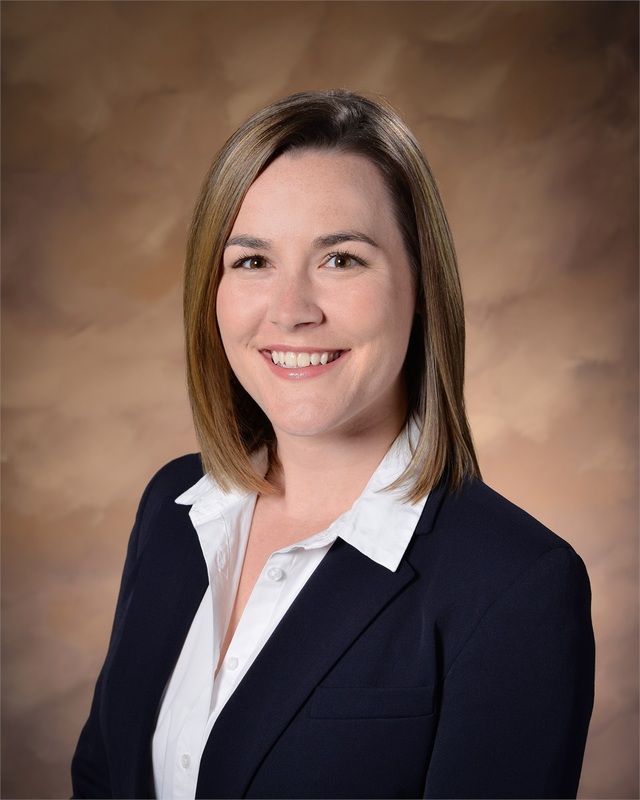 Brittany L. Hubbell is a wealth management assistant with Tompkins Financial Advisors. She works closely with our wealth advisors, providing clients with ongoing support and delivering an unrivaled client experience. This includes the preparation of performance reports, account maintenance and day-to-day client service, as well as processing new business. With four years of finance experience, Brittany previously worked at Montage Wealth Management where her responsibilities included account administration, performance report preparation, client service, and support for company executives.